One of the richest flesh in the Pacific. True Butterfish. THE FISH - This fish is not related to the Warehou species or other members of the Centrolophidae family which are called Butterfish in Japan. 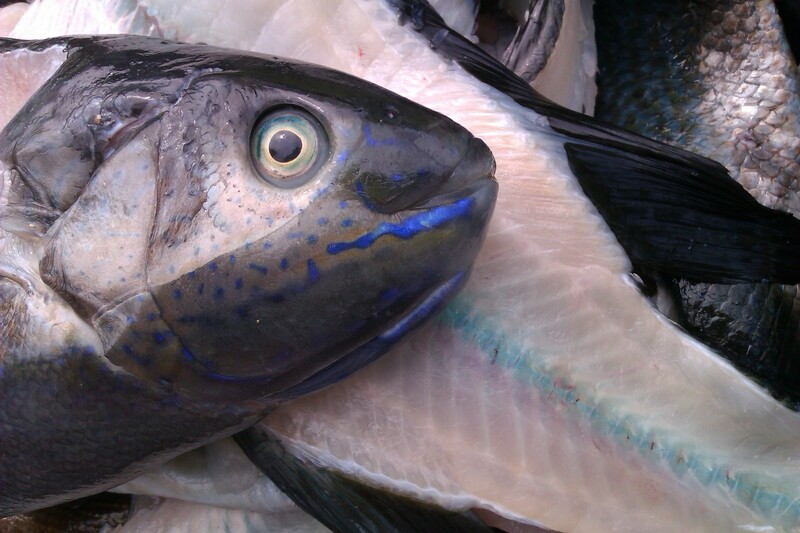 It is also not related to Walu or Escolar that is sometimes marketed as Butterfish in Hawaii. This is the real Butterfish, truly worthy of its name. Very Rich and Delicate!